Budget Car & Truck Sales, serving Columbus, GA, and Prattville and Montgomery, AL, offers financial assistance to used car buyers with bad credit. Sometimes things happen, and we understand. 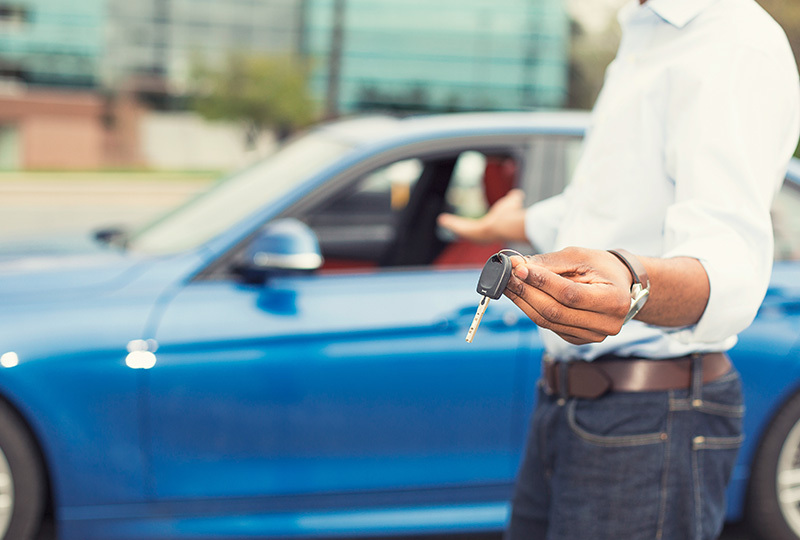 If your credit is less than perfect, you still have options when it comes to purchasing a pre-owned car. We want all our customers to drive home the vehicle they want. That's why we work with all budgets and offer financial assistance to customers who have been negatively affected by situations involving repossessions, multiple bankruptcies, divorce, and more. 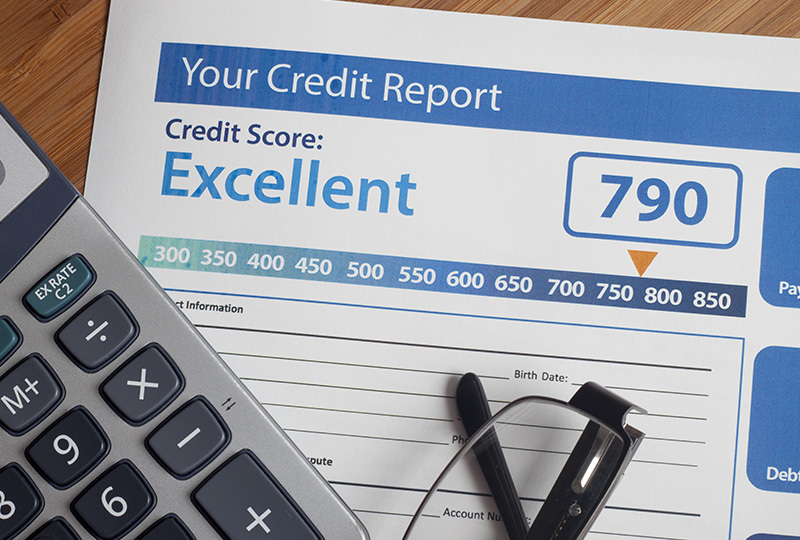 Do You Qualify for a Bad Credit Auto Loan? With approval, you could be driving home the new car you've always wanted. We ask that you provide proof of income to verify that you're capable of purchasing a car. It is also recommended that your monthly income should reach $1,500 or more in order to qualify. We also require proof of residence for your respected area and completion of our simple credit application. To discuss your chances of receiving a bad credit loan, contact us today to schedule an appointment with one of our finance departments. For our Columbus office, call 706-321-4331. For our Prattville office, call 334-203-2342. For our Montgomery office, call 334-219-5934. With our help, you may be able to secure a bad credit loan and drive home your new car. You also may be able to begin rebuilding your credit with one of our bad credit loans. We don't have a minimum credit score requirement. Instead, we dive into your employment and income history to find a loan that fits your budget. We believe that every customer deserves to drive home the pre-owned vehicle they've always wanted.